We make the best headbands in the world. It's a big statement. We know. Years ago we started out with the intention of making the best headbands in the world. We're perfectionists by nature so it wasn't so much a choice as an implicit understanding. In a way the drive for the perfect materials, perfect design, perfect ethics, etc., was a hindrance. We ended up spending nearly 2 years designing, testing, tweaking and retesting our headbands before deeming them ready for market. That was for headbands! 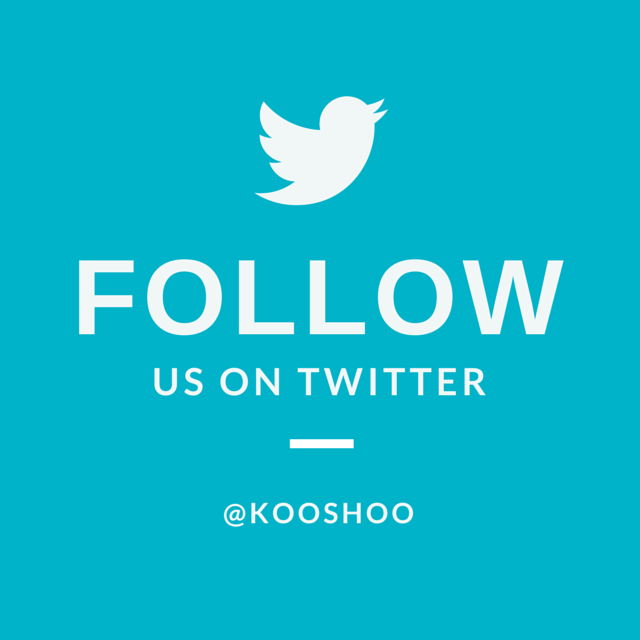 Just imagine had we decided to launch KOOSHOO with spacesuits, climbing equipment or some other article related to survival! Nevertheless, our perfectionist nature paid off. We knew the day that we began selling that we had made the best headbands in the market. We just weren't ready to say it out loud. It's not in our nature - probably the ruffle-no-feathers Canadian in us. Then recently one of those happy customers called us on it, intervention style. "I've been a headband wearer my whole life and never loved a headband like I love my ENSO" he said, "why aren't you louder about how good they are?" So here we are, shedding our Canadian humility for a moment, to say it loud and proud: WE MAKE THE BEST HEADBANDS IN THE WORLD. Sorry for the loud voice. I once worked in a shoe store that sold TOMS shoes - the Argentinian fisherman inspired footwear that gained fame for their one-for-one program. This was when TOMS had gained international fame for their charitable contributions and I was inspired. 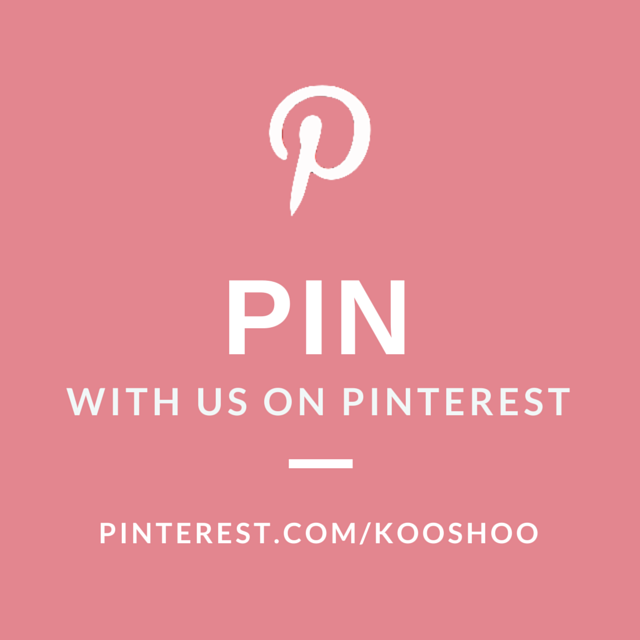 We were in the infancy stage of KOOSHOO and I loved seeing a business with ethics thrive. What I expected was to see customers flock to the shoes because of said ethics. What happened in reality was 90% of the people I sold the shoes to had NO IDEA of the charitable background of the company. They were solely buying the shoes because they were fashionable and comfortable. The key takeaway: you can make the greenest, most ethical product in the world but if it doesn't look great and function like no other, you don't really have a product. In designing our products we always put both fashion and comfort at the forefront (read the story of how we make our products - from start to finish). For comfort we use the finest organic cotton we can find, blended with just the right amount of stretchy spandex. The result is a ridiculously comfortable headband that, like a good pair of jeans, adapts to you over time. It's like your head gets a loving hug every time you slip your headband on. For fashion, we were tired of products that asked us to conform to a certain identity, so we set out to create headbands that conform to your identity. In other words, every one of our products has been designed to be worn several different ways, meaning you'll always be able to find a style that celebrates the amazing human being that you are. Even if 90% of the people buying TOMS didn't know the back story, they only fell more in love with their shoes once I told them about it. The truth is: everybody loves doing good. If you can get a great product with great ethics it's an absolute win-win. 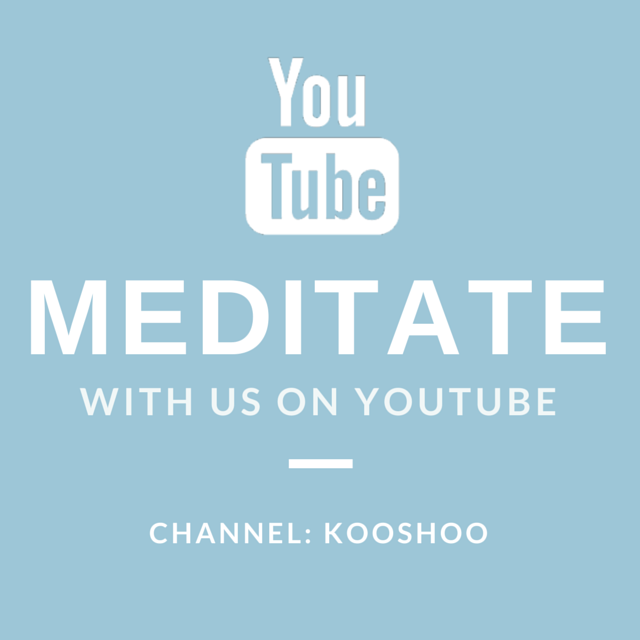 Our headbands are made of only the finest natural materials (organic cotton, Tencel, natural rubber). They are ethically manufactured in downtown Los Angeles. We employ artisinal dyers to dye the headbands in a solar powered dye house. Then we package the headbands in 100% recycled and/or biodegradable packaging. To top it off, we donate a portion of profits to charity. 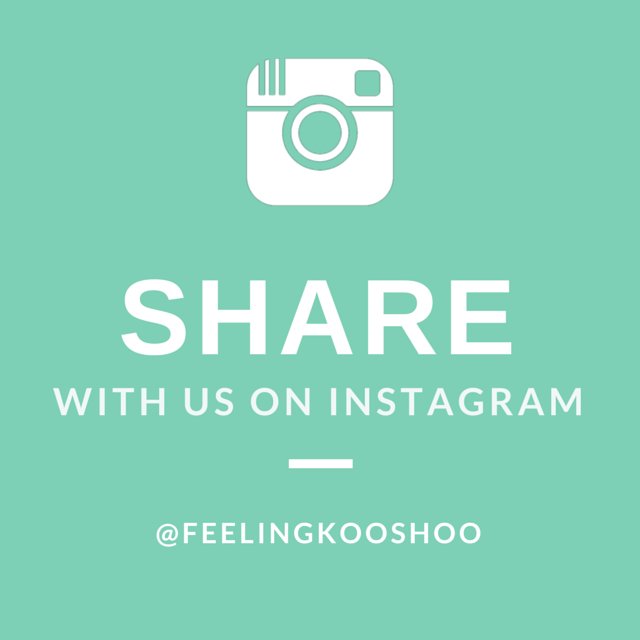 We hold KOOSHOO to the same ethical values - do good, do no harm to others, be kind - that we hold our friends. You can't exactly see the ethical components in your headband but we guarantee that you will feel the love. The fashion, function and ethics of our headbands are incredibly important; however, it's the feedback we get from customers that makes us confident in saying we make the best headbands and head wraps in the world. "Just received my first order (***LOVE*** your product!!!) and want to order several more items!" 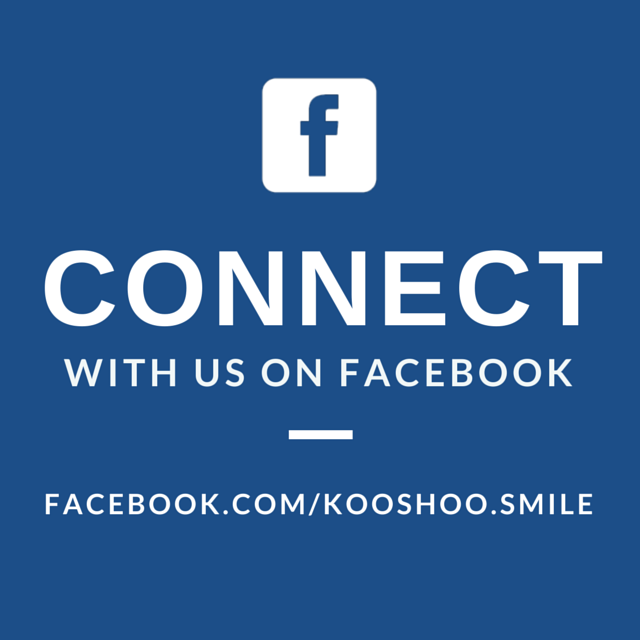 - Mark L.
"I love that I can wear my KOOSHOO headband all day and never get one of those dreaded headband headaches." 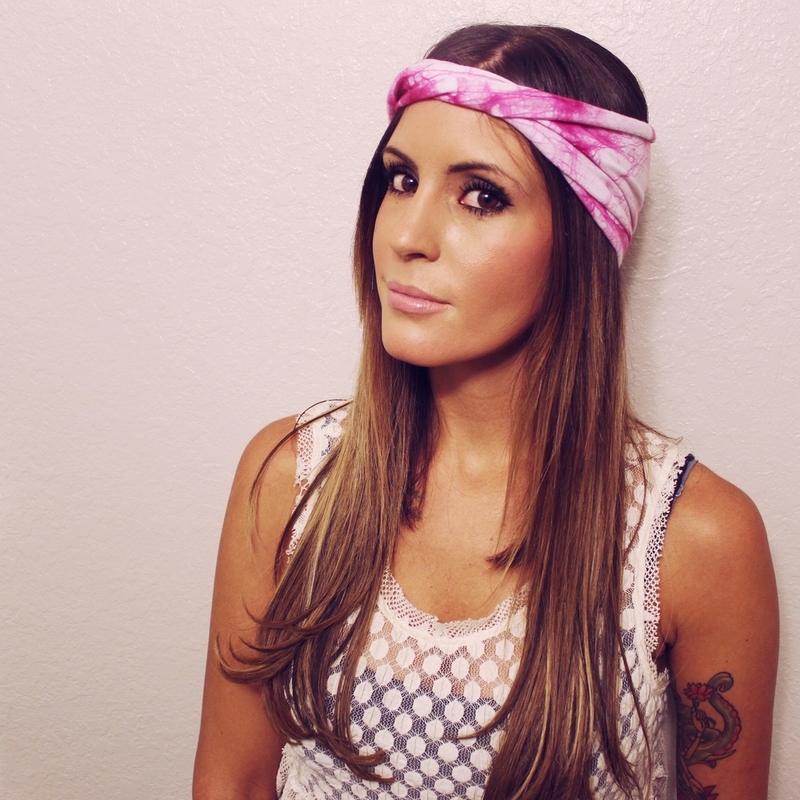 - Dana M.
"I adore my ENSO headband! 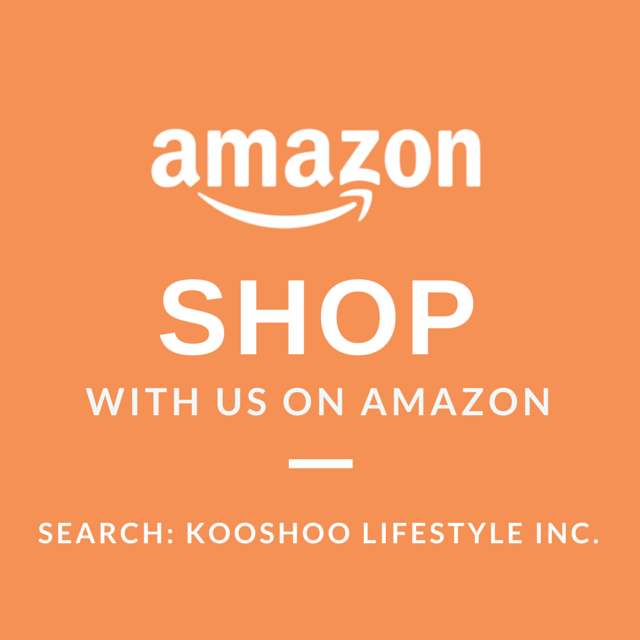 This is my fourth Kooshoo product and Kooshoo NEVER disappoints. It is so soft... so comfortable... and I'm crazy about the style. I love this company! It feels great to wear stuff made ethically and responsibly that look and feel fantastic too. The headband arrived quickly with a sweet hand written note from the owners of the company. I never want to take it off!" 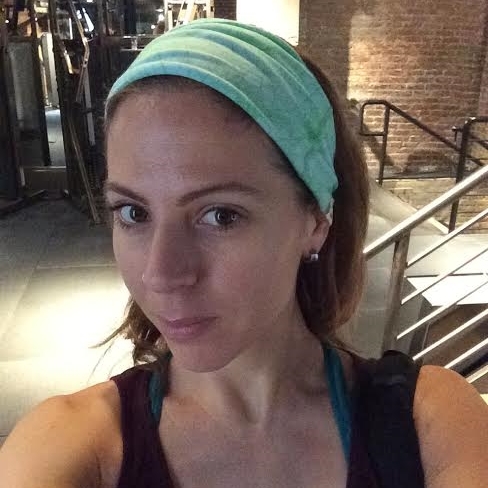 - Melanie C.
"I've never found a headband that would stay put on my head through a Crossfit session - until now!!" - Jake B. "Perfect headband for absolutely everything! I love the style - it transitions so well from yoga to outside the studio. I've gotten into the habit of keeping it on top of my dresser so that it's never far from reach. I've also worn it running and it does a great job of wicking away sweat, keeping my hair out of my face, and keeping my head warm during these colder winter jogs. The fabric is just lovely, soft and breathable." - Emma L.
Combine fashion, comfort, ethics and incredible customer feedback together and you can see why we're now saying it loud and proud: we make the best headbands in the world! Still working on not saying "sorry" for our over-excitement - we are, after all, Canadian.